My sources informed me the entry level, Canon EOS-6D Mark II full frame camera will be announced Q1, 2017 with a delivery date of Q2. It may share the same sensor as the EOS-5D Mark IV but it's too early to tell right now. Canon has its hands full with the Canon EOS-1D X Mark II starting to deliver in volume late this month. Then the EOS-5D Mark IV will be announced around August, with a Q4 delivery date. 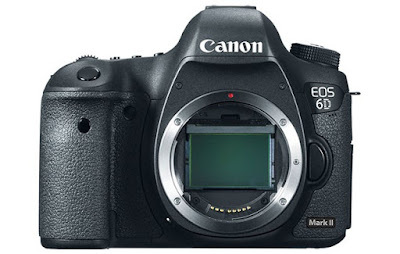 The EOS-6D Mark II and EOS-M4 will be a 2017 story. Keep checking back for the latest info as I get them.